This Turbo catalogue is only an extract of our entire program. 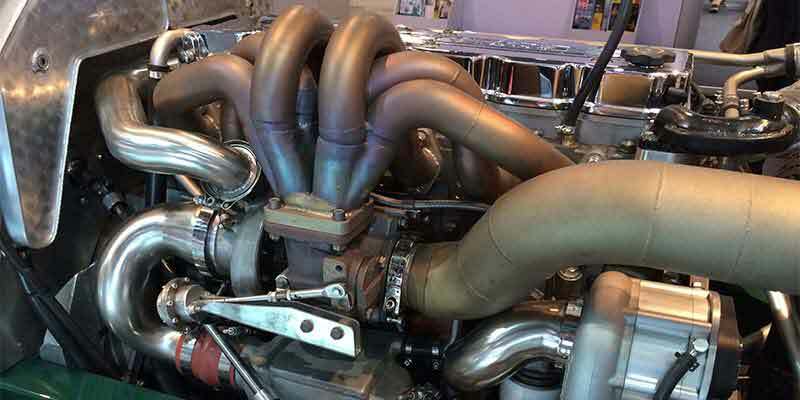 All of the listed turbochargers are available new, in exchange and we will maintain them for you. *.